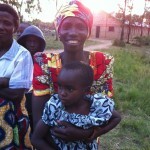 Here is a video from Kelley’s recent trip to Rwanda. This was recorded in February 2013. She is speaking with Charlotte about Change.